Back exercises using the therapy ball. This is the first part of a two parter. 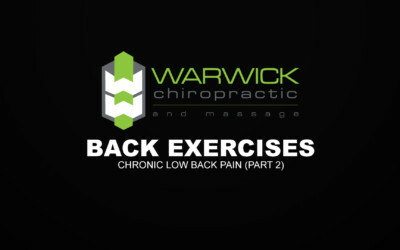 A series of back pain exercises including The Bridge, The DeadBug, Pelvic Tilts, Situps, Standing Squats and the Superman. Check out these back exercises perfect when you are at work in the office or short of time. More back exercises on the go to help you function and move better. Here are some more great neck exercises for you to try. These exercises will help to strengthen your neck.